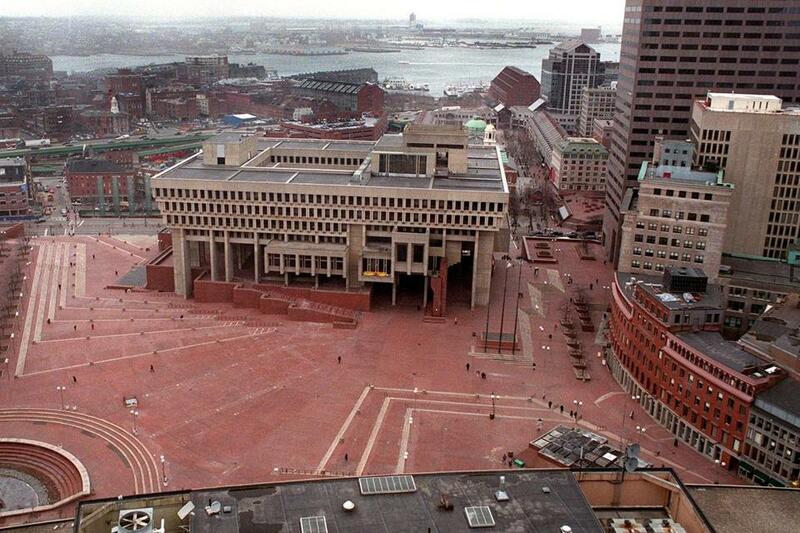 The Walsh administration Monday issued a “request for ideas” to re-imagine City Hall Plaza. Dream big, civic entrepreneurs. The barren, red brick expanse known as City Hall Plaza is back on the drafting board. Remember the baseball diamond? Or the plans for an Olympic-size ice skating rink with a two-story, glass-enclosed restaurant? Who could forget the grand hotel? Other yet-to-be-realized schemes have included vegetable gardens, a skyscraper, and groves of trees. Now Mayor Martin J. Walsh wants new ideas to enliven the 200,000-square-foot tundra that surrounds City Hall. 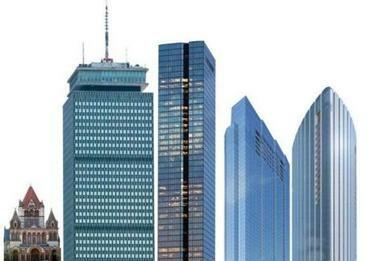 Boston is in the midst of a building spree whose enormity, pace, and geographic sweep are redefining the skyline. Some 60,000 people crammed the plaza for the music festival Boston Calling, Walsh said. Other large events have included a viewing party for the World Cup and a rally for the New England Patriots before the Super Bowl. Walsh compared the plaza with the High Line, a park in Manhattan built on an abandoned elevated rail line. He said the space in Boston had the potential to be as active as Brooklyn Bridge Park or Navy Pier in Chicago. According to the city, foot traffic on the L-shaped plaza is roughly 20,000 to 30,000 people per day. An informational meeting is scheduled for 1 p.m., March 25, in Room 608 at City Hall. Walsh also asked residents to submit ideas via Twitter to @marty_walsh and@NotifyBoston using #CityHallPlaza. The city would like to receive ideas by May 4. Walsh said he hoped something could be in place by 2016 after the completion of the MBTA’s new Government Center Station.